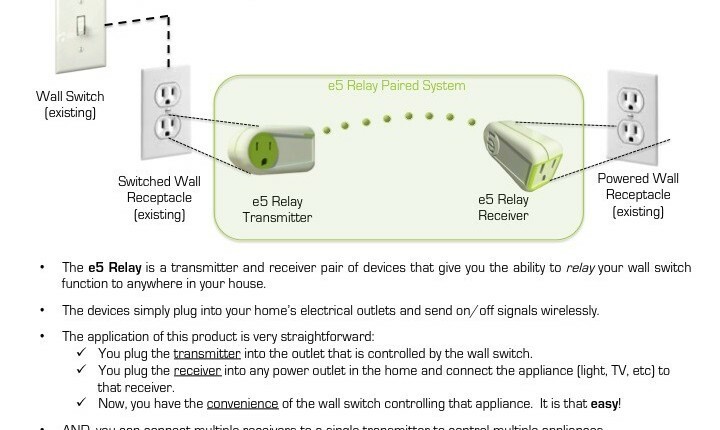 e5 Global Innovations is pleased to introduce the e5 Relay devices. 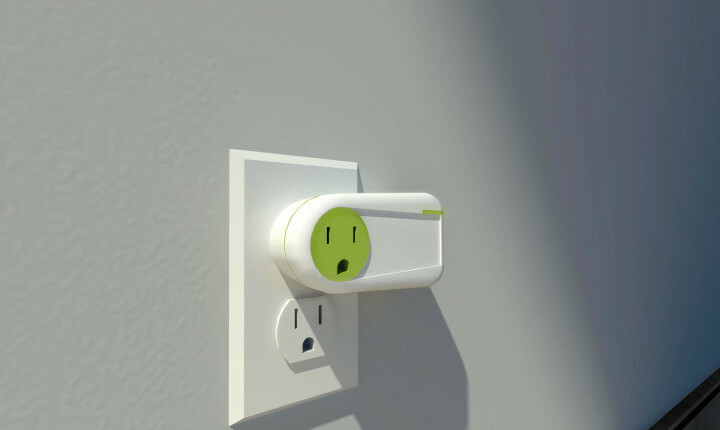 These practical devices discretely plug into your electrical outlets and open up new ways to Enhance Your Home Environment….. 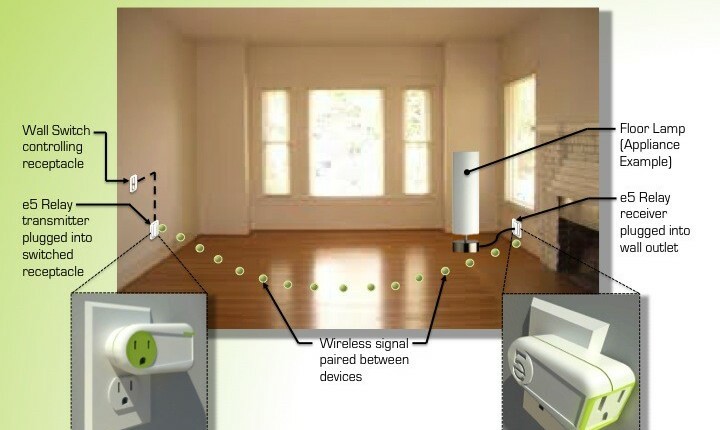 The devices were professionally designed to integrate seamlessly and functionally into a dwelling’s existing electrical system.